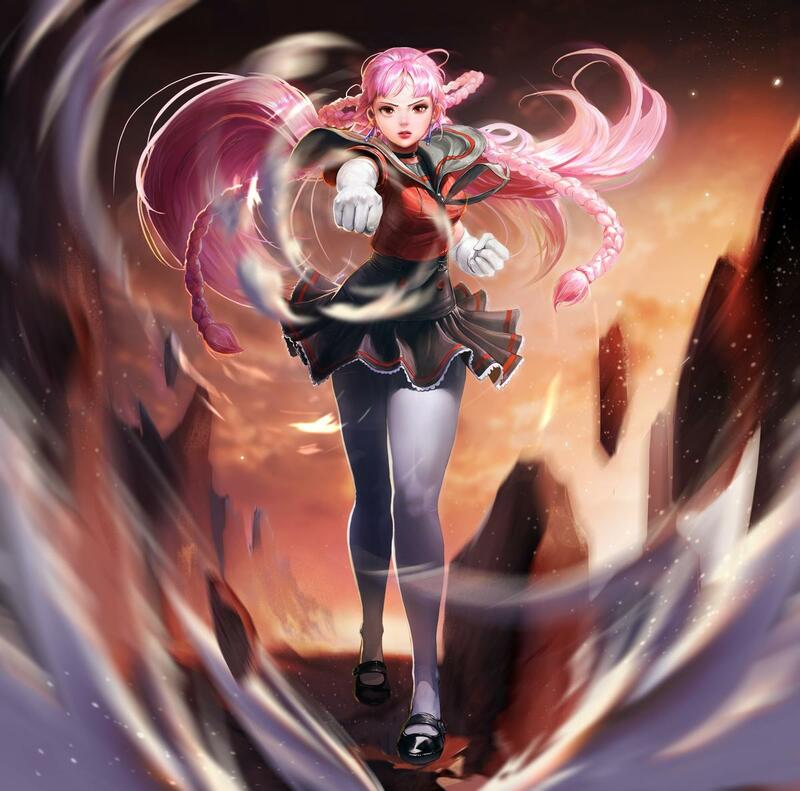 NCSoft has revealed Yuri, the first Master that is coming to Master X Master after its launch on June 21. You can see her first artwork below, as well as her description. Yuri will be available in August. The Master X Master ranked mode is starting today. The preseason will run for four weeks, with season one starting on August 16. All participants will get rewards, with additional X-Coin prizes for players who finish in the top 100 ranks of the preseason. You can see all the rewards here.